could be part of your retirement income planning? Hi, my name is Warren Holland, and I have been training people in Sydney Australia since 2007, in how to turn “what they love to do” into income. Feeling this was good news for all of Australia, I have now created GreenDoorIDEAS to take this training across Australia. In the years since 2007 in Sydney, many students have worked with me to create a business based on their passion. 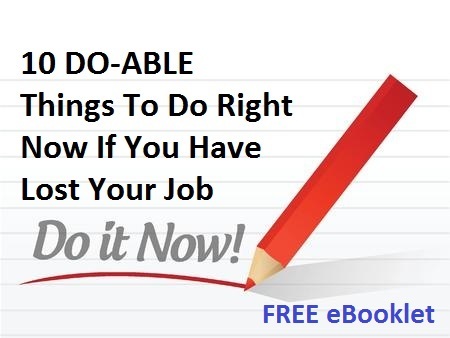 A passion is simply a strong interest and can include a skill, knowledge, experience, a hobby, even a frustration where you wish “someone would fix that or have an answer to that ...”, then why not you? A passion could fall into a number of categories such as: entertainment, a hobby, finance and investing, food and cooking, health and medicine, self-help, sports and fitness, or travel to name a few. 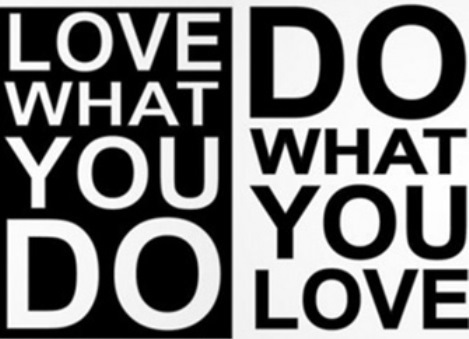 from “what you love to do”. It is YOUR passion, your idea. GreenDoorIDEAS simply gives you the tools and knowledge to make it all happen and is a facilitator. Do you have a passion that you would love to spend more time on? Do you dream of creating more income? Why not combine the two - create extra income from what you love to do. 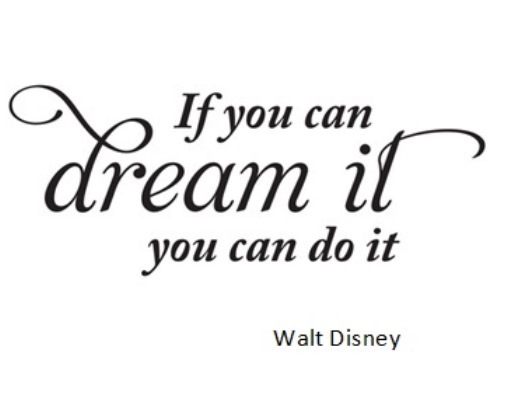 Walt Disney certainly did. Frustration – project management, budgeting, fixing a car, fixing a window, over-coming writers block. There is a theme here isn't there ... did you see it? Yes, a passion can be anything really, with the key being that you love to do it. 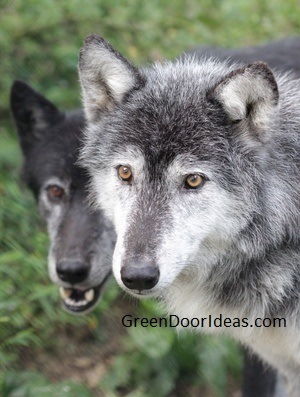 If you have many interests or cannot choose one, GreenDoorIDEAS can assist. Imagining your idea - we set about thinking about your idea. We research it, examine it, poke it and prod it, and examine its market. You can test an idea for about $40. We can show you where to start and you can Do-It-Yourself (DIY) or we can assist and speed it all up. You will be surprised to find thousands of people interested in your idea, and this idea could assist your retirement income planning. Now venture to the Homepage where you can see successful people creating an income from their passions. Here is more about me and here is where you can write or contact me. It has been good to meet you. Thank you for stopping by to explore this retirement income planning opportunity.